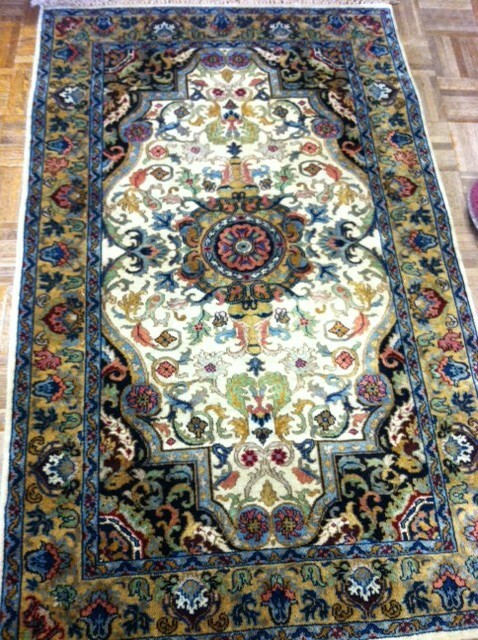 The Boteh pattern is one of the most common patterns found in oriental carpets. 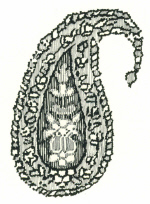 It is characterized by a pear-like repeated motif pointing upwards, although sometimes you see it in alternating directions. The pattern does not have specific iconography, but is sometimes viewed as a flame, a leaf, a bush, or a mother and child. It also resembles the imprint from a hand. 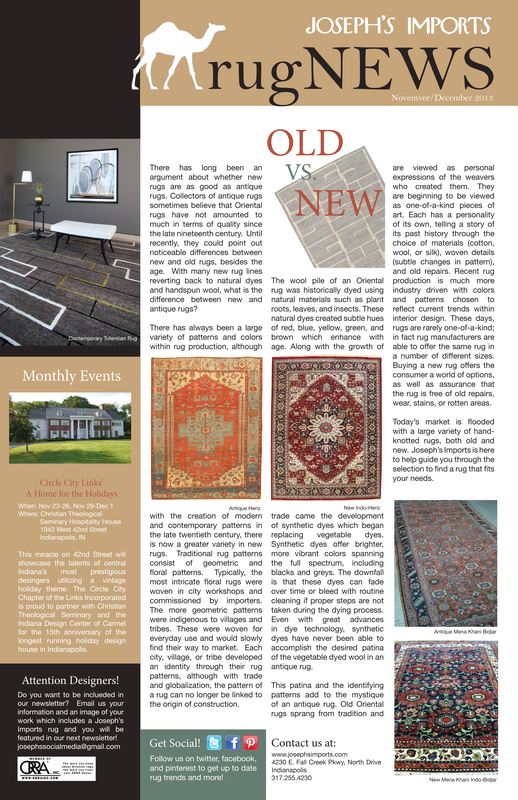 What is your favorite rug pattern? 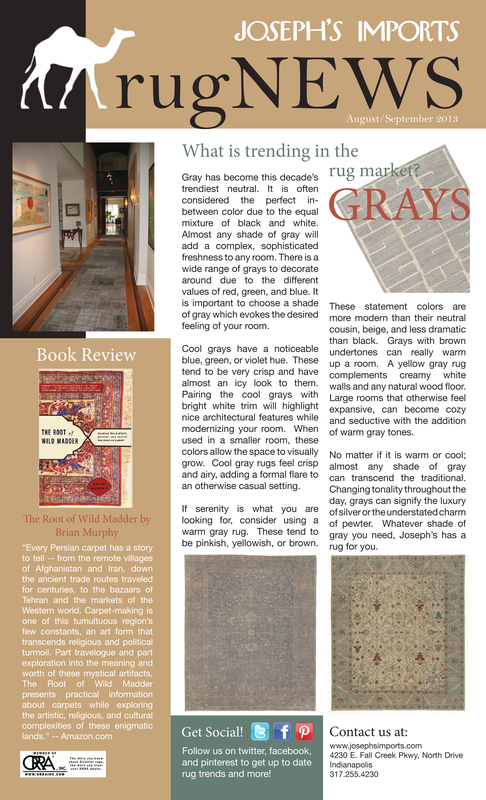 We often have customers ask if there are any rugs of good quality being produced these days. “Good” is a subjective term which can shift perception over time. We are not giving investment advice, but Samad’s Golden Age line is a current production that may be very valuable and sought after in 100 years. We believe that these rugs will pass the test of time in both durability and style. How many of you own a Golden Age? Follow this link to view their entire line. Sometimes reknotting a rug with abrash can be tricky. I think we nailed it this time. Abrash occurs most often in Oriental rugs. 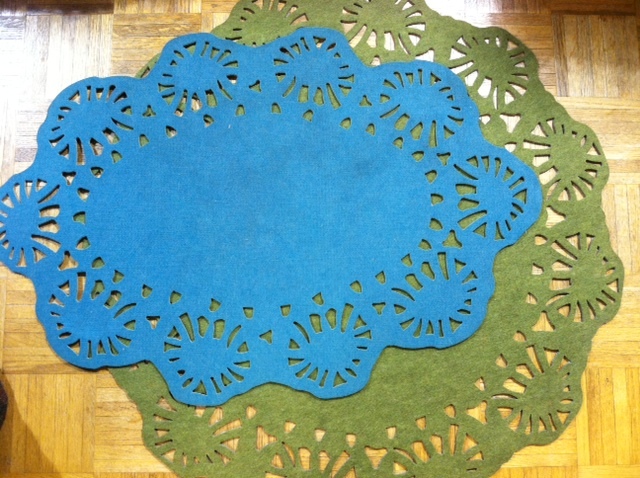 It is a result from using multiple dye lots of vegetable dyed yarn. It usually develops over time as the dyes mature. One of our favorite, traditional rug patterns is the Herati. We consider it to be the wing tip shoe of the rug world, in other words, it will never go out of style. This pattern has its name from the city of Herat in Northwestern Afghanistan and is commonly found in handmade carpets from Iran. The pattern is comprised of a flower inside a rhomb surrounded by four acanthus-leaves. These leafs are sometimes called fishes because of its similarity. Often, the pattern is used as an all-over/repeated motif. What is your favorite pattern?